SIZE: 2500 x 1220 or 1220 x 2500. THICKNESSES: 3, 5, 6, 7, 8, 9, 12, 15 and 16. GLUING: Inner CLASS I and Outer CLASS III. Complying with UNE EN 314 STANDARD. GLUING: CLASS III (Outer) NORMA UNE EN 314. Fire classification: B-S2- d0 and C-S2- d0. UNE EN 13823:02 STANDARD. 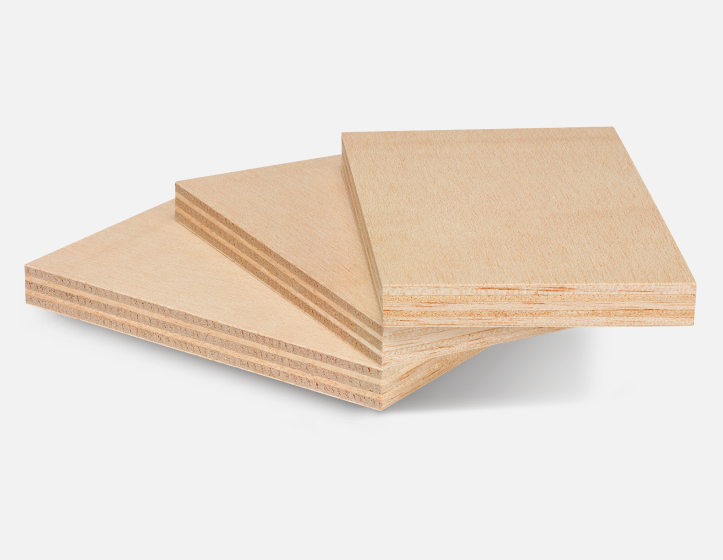 Can be supplied as DECORATIVE board. GLUING: Inner CLASS I UNE EN 314 STANDARD. THICKNESSES: 4 mm and 5 mm.